This is the catalogue for Canadian (Malaysia born) artist Germaine Koh’s solo held at the Para/Site Art Space, Hong Kong. 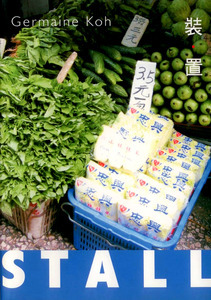 Koh’s other previous works are also featured in this catalogue. With artist’s biography at the end of the publication.